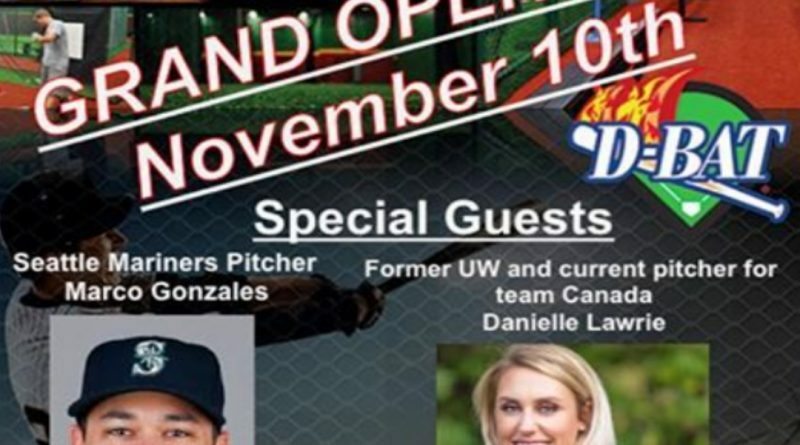 BOTHELL’S Baseball & Softball Training Facility GRAND OPENING! 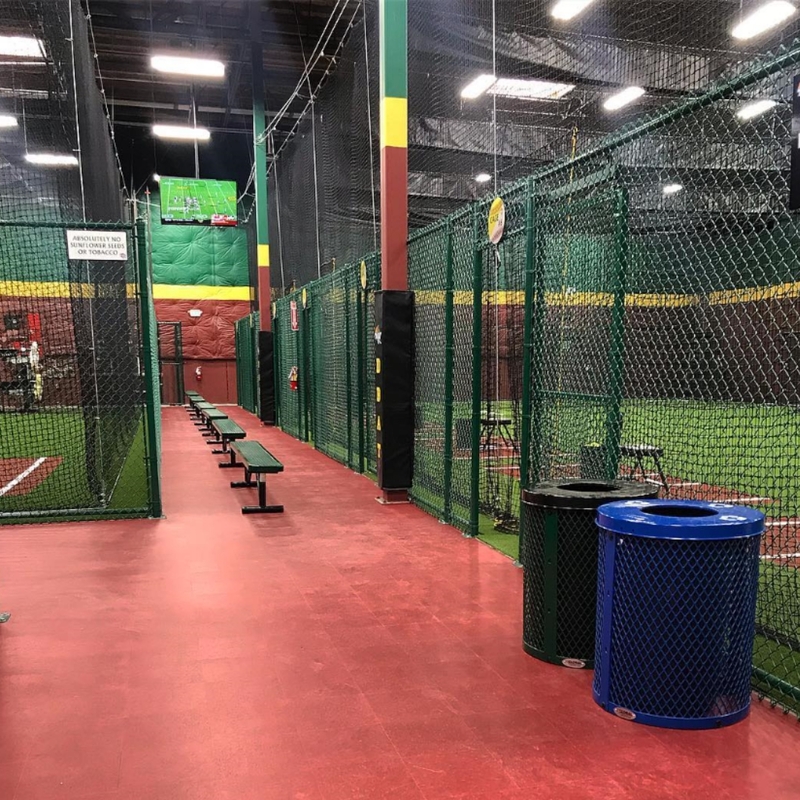 Bothell has a great indoor baseball and softball training facility, D-BAT Bothell. Great for when the days get shorter and wetter. 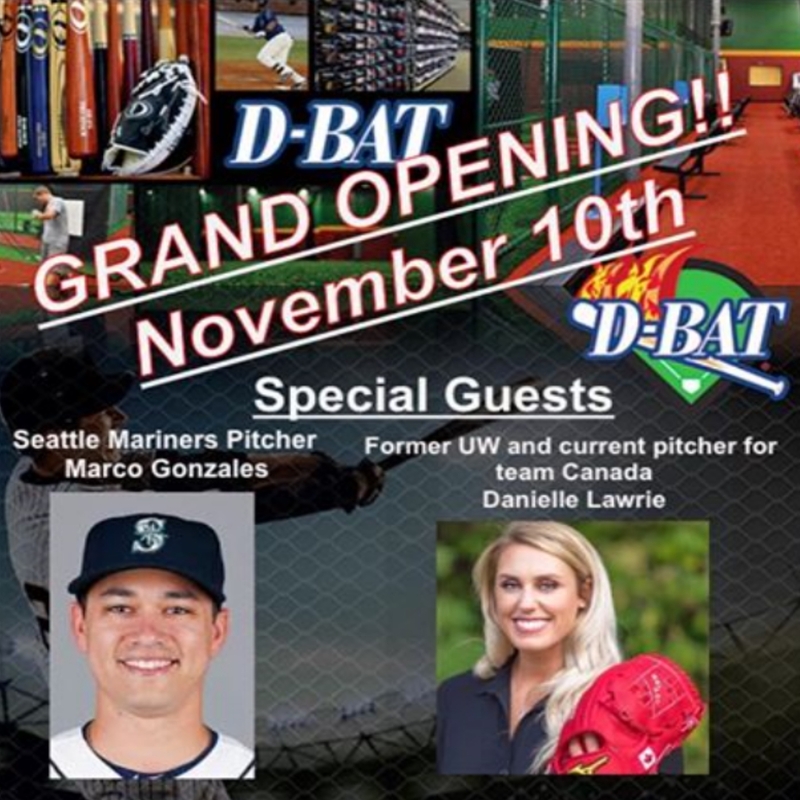 On November 10th, D-BAT will have a grand opening event that looks like a lot of fun. 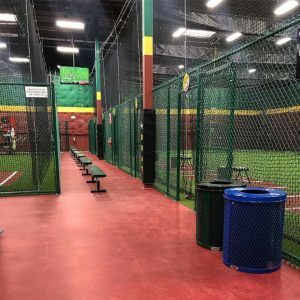 Bring the kids and get them excited about baseball and softball.